Jeff nails at the tired self-help stuff and provides an interesting twist on motivation. He dispute against the 10,000 hour rule by Malcolm Gladwell which could be really admired that he was brave enough to do so. 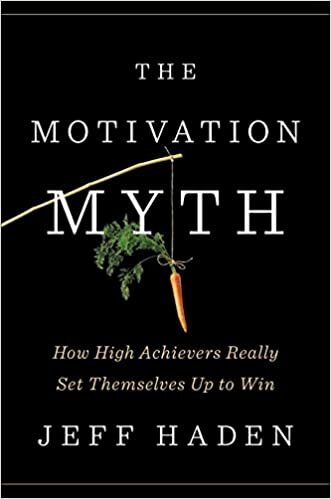 The book gives real life advice on how to get the motivation to accomplish your goals. Feel the pleasure by getting entrenched in the plot with life's insights as you move through each chapter. 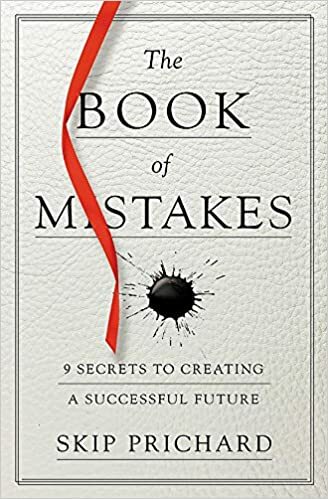 Skip's book is captivating, thought provoking and can be your "go to" to start looking deeper at life's wisdoms I will share this with my family and others in order for them to be insightful challenged. Wonderfully written. Robert's book is a must have and a must read not only by adults, but by every human in earth. If it would be my will, I would make this book mandatory in schools. Want to be rich or succesfull and rich? First thing to do - read this story about two dads. 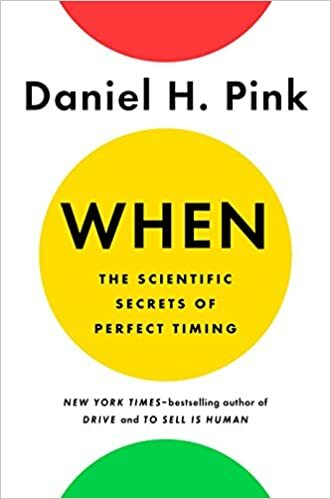 Daniel has a gift to take boatloads of facts, research and scientific experiments and making it all readable and applicable for the average Joe. 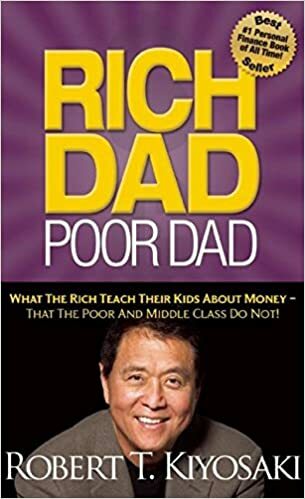 His books will always help you to learn something useful about humans at work and how you can personally benefit from the mounds of research on the topic. Elaine’s book provides straigh foward, complete, and clear information on how to achieve financial success as a solopreneur. Similar books tend to focus on freelance businesses that provide time and location freedom, but not financial freedom. 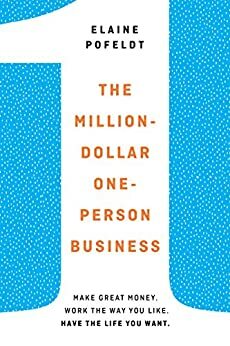 Conversely, this author discusses six types of solo businesses that have the potential to hit a million dollars in revenue.